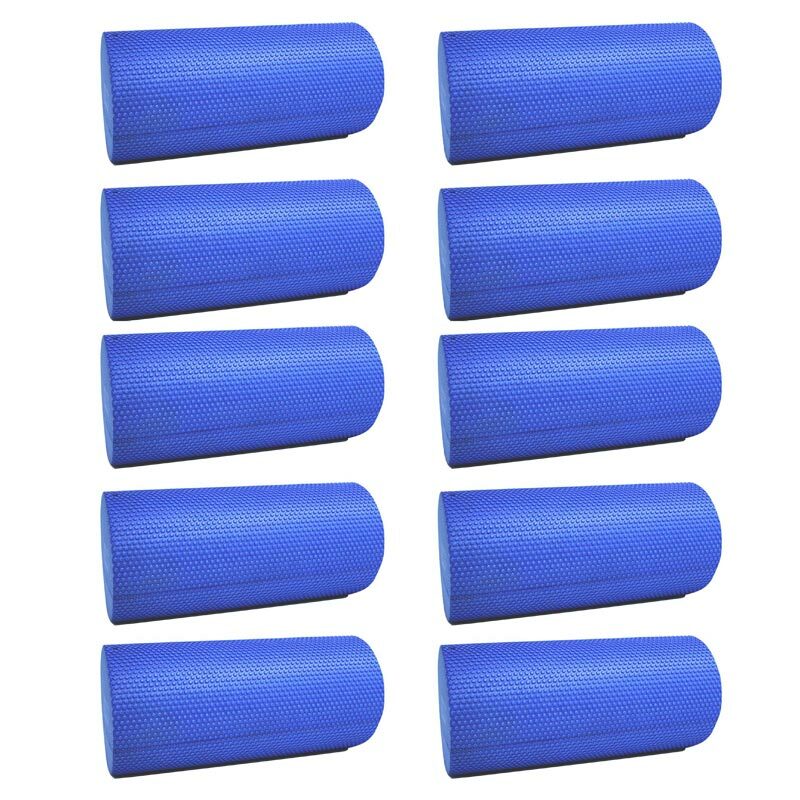 Apollo Original Foam Roller 10 Set. Made from durable EVA foam, and is resistant to sweat. Massage is one of the best ways to speed recovery after rigorous exercise. Getting the most out of training is not simply a matter of depleting the body as much as possible, however it is about cultivating growth through effective recovery. After rigorous exercise sore spots will develop with tightness in the muscles. A masseur can pursue those tight spots also known as trigger points. A stiff muscle is far less powerful than a soft, loose one. By using a foam roller as a self massage tool, the roller works by sweeping strokes to long muscle groups like quadriceps, hamstrings, calves and glutes. Trigger points can be probed and manipulated until they are released. Made from durable EVA foam. Roller Size: 30cm long x 15cm diameter.